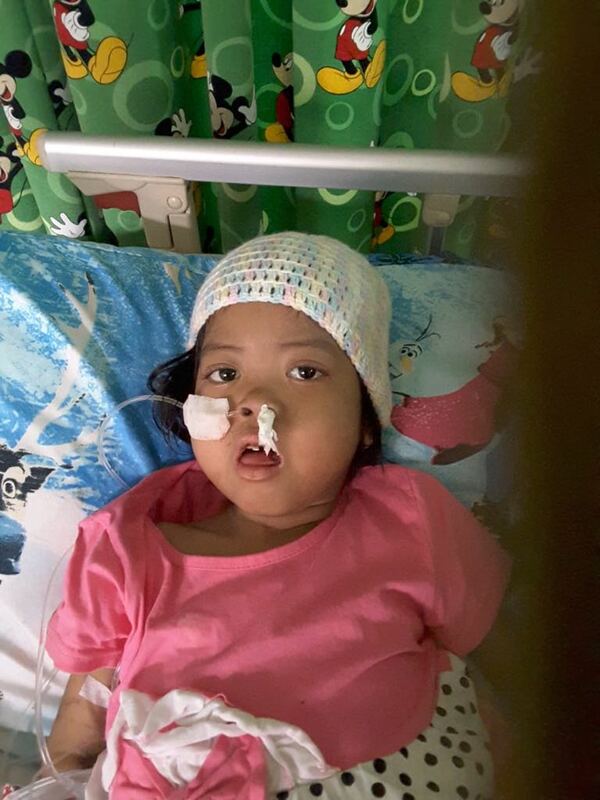 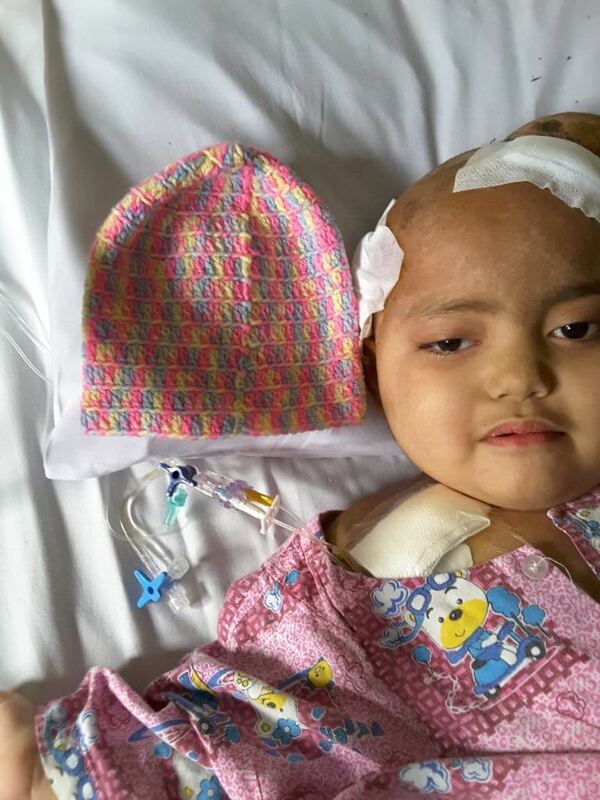 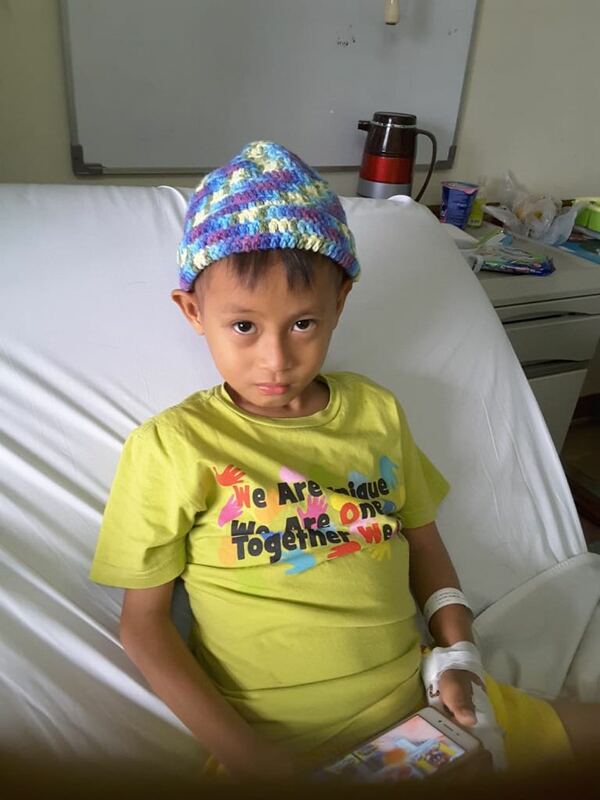 MCKK would like to thank the Australia New Zealand Association (ANZA) for knitting these gorgeous beanies for the children at Dharmais hospital, Jakarta. 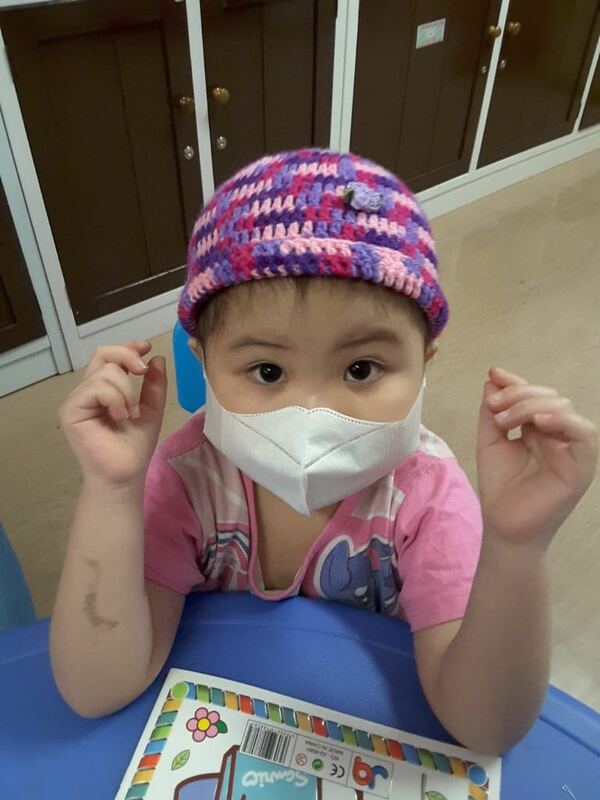 Happy faces and smiles all around as the children put on their new beanies. 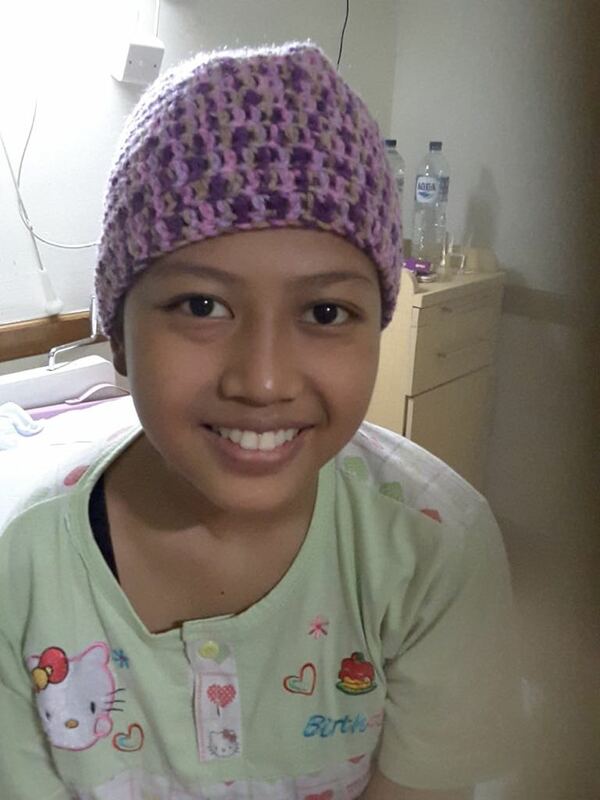 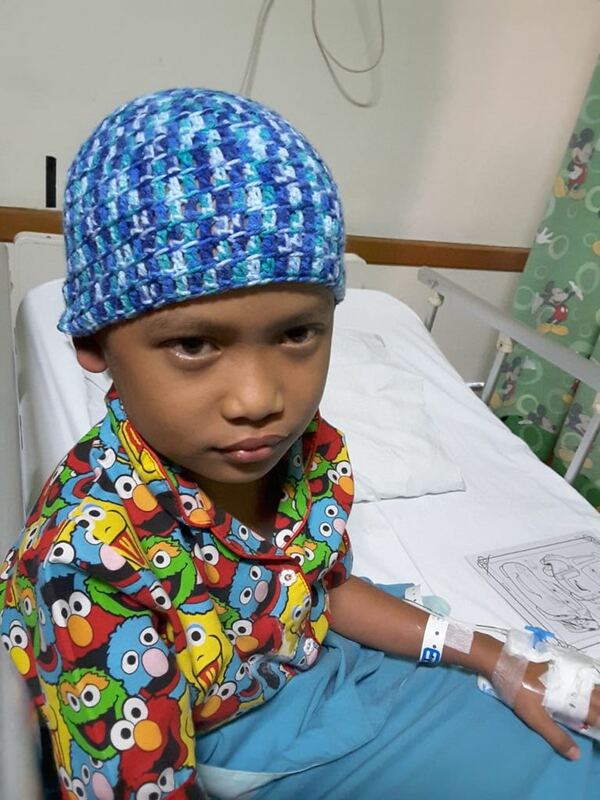 Many children feel very conscious about losing their hair due to chemotherapy so the beanies were well received.